Mary Jepkosgei Keitany left the spectators spellbound, as she raced to victory at the TCS New York City marathon on November 1, 2015! World-class marathon and half marathon runner from Kenya, Keitany, is the first woman to win after Paula Radcliffe in 2008. The 33-year old sports-person, Keitany has created a world-record in the ‘women’s 10 miles, 20 km and the 25 km. Born 18 January 1982 in Kisok, Baringo District, Keitany embarked upon her chosen career path while still in primary school. She trained at the Hidden Talent Academy. Keitany qualified 21st in the first senior race she participated in at the Shoe4Africa women's race. Victory in the local races, gave her the confidence to broaden her horizons by competing in other countries. She stood second in the 2007 IAAF World Road Running Championships, winning the Silver medal. Keitany achieved the honour of becoming the seventh fastest run of all-time in the 2009 Lille Half Marathon. Keitany has strived relentlessly to excel! She became the first woman to win the Ras Al Khaimah Half Marathon, covering the distance in less than 66 minutes. 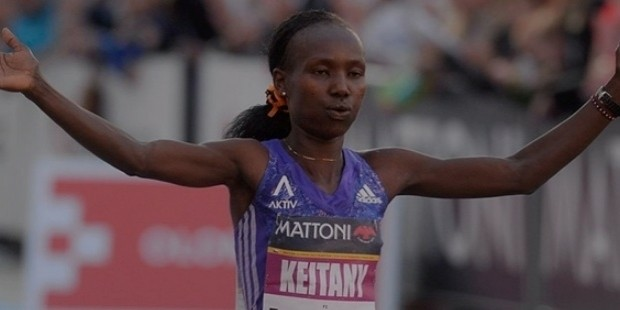 Keitany first met with success at 2009 IAAF World Half Marathon Championships held at Birmingham. She displayed promise, by beating her own previous Kenyan record. 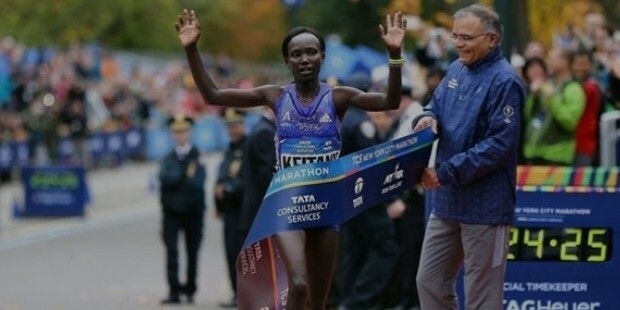 The year 2010 proved to be lucky for Keitany. She bagged two victories; the 2010 Abu Dhabi Half Marathon and the 2010 Berlin 25K race. She continued to sail high on the success wave. Keitany won the 2012 London Marathon, achieving the distinction of being the third fastest woman. 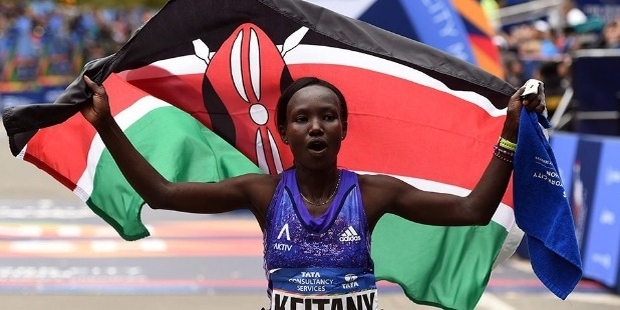 Keitany’s win at the IAAF Gold Label Road race at the New York City marathon has made her the eighth woman to taste success more than once in the city. 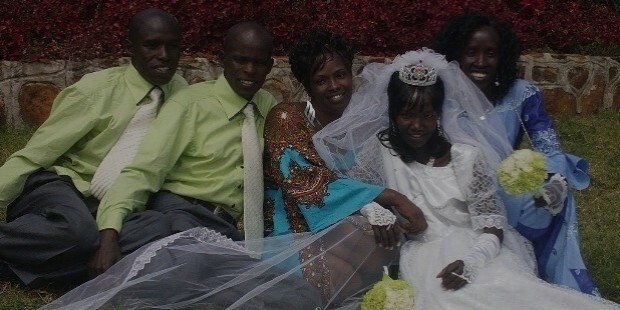 Mary Keitany is married to Charles Koech, who is also a runner. The couple is blessed with a son, Jared Kipchumb. Keitany’s coach is Gabriele Nicola, and she trains at the Adidas camp. 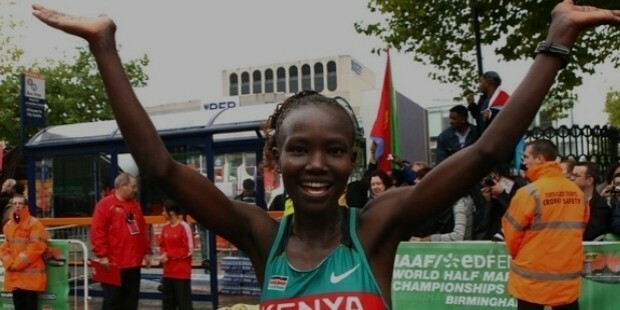 Mary Keitany was awarded the Kenyan Sportswoman of the Year 2012.